Despite always being drawn to the lavish, retro-inspired packaging and witty slogans, I've never actually tried anything from Benefit before. A few days ago I decided this needed to change and headed to my local Boots in order to treat myself to something from the brand. I explained my situation to the MUA, Chloe (who was lovely!) and she sat me down straight away to pamper me with various products. Out of everything she used, the Boi-ing Industrial-Strength Concealer really stood out for me - I loved the way it looked on my skin and felt it added the perfect finishing touch to my makeup. I bought myself a pot and headed home, happy that I'd be incorporating a new wonder-product into my routine, and also happy I finally had something from Benefit in my collection! Although the instructions state to apply Boi-ing with your fingertips, I find it easier to blend in with a concealer brush. The product isn't as creamy as I thought it would be but thankfully it doesn't crease or cling to my dry skin. These past few days, early morning lectures have left me looking a bit worse for wear, but Boi-ing completely brightens up my complexion and hides any dark circles, along with disguising my acne scars better than any other concealer I've tried. Also, despite popping the pot in my bag in order to re-apply during the day, Boi-ing lasts incredibly well and I've never found myself needing to touch up. Overall I think this is a fantastic product that I'll definitely be repurchasing in the future. Although it is quite pricey, in my opinion its completely worth it - I'd recommend it to anyone who suffers with dark circles or pesky blemishes like I do. I've really been enjoying pairing it with my beloved Double Wear for a super flawless finish, especially for nights out - it's perfect! 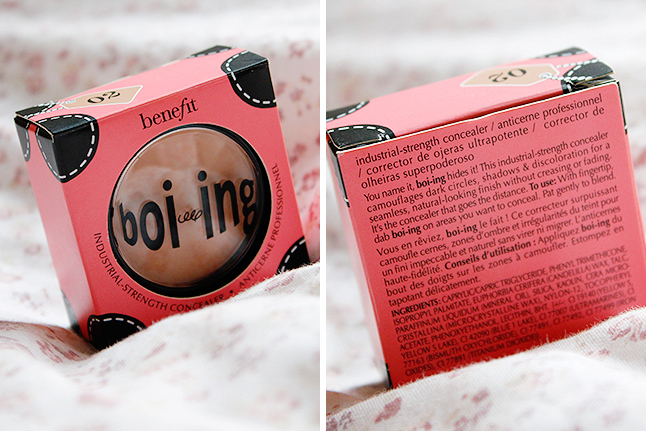 Boi-ing is available in five different shades and currently retails for £17.50. Glad you finally got your hands on some benefit! 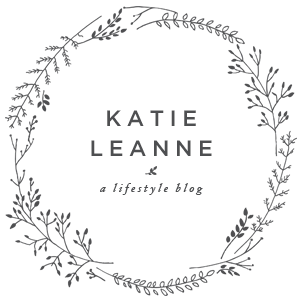 They are actually one of my favorite brands and not just because of their amazing packaging! 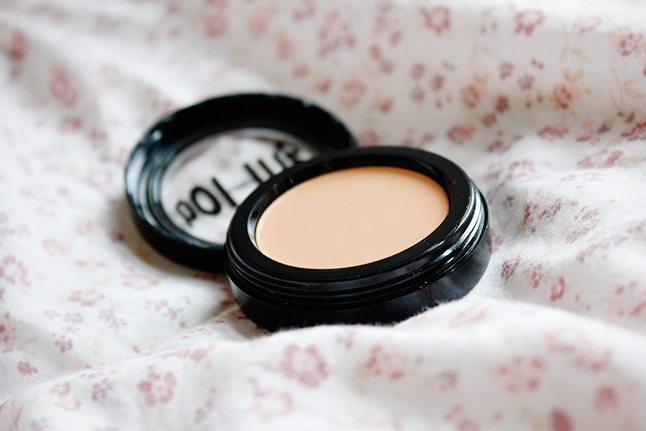 I love this :D such a great concealer! This sounds like a good product! I tried some Benefit eye shadows that were horrible so I've been sceptical about trying more from the brand. I've wondered about the concealer because a lot of people seem to like it. I use Double Wear too, so if you use that then I trust your comparison.